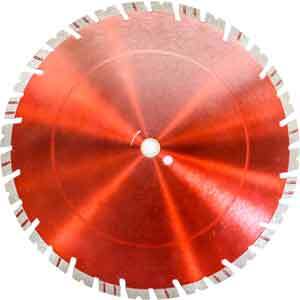 Semcore II now sells a variety of products online for your convenience. 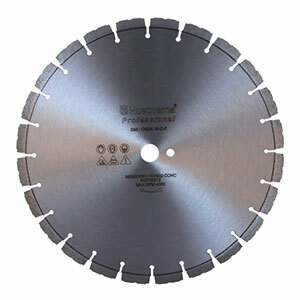 We now feature a variety of Diamond Blades. Our sister company Vault Concrete offers core drilling and wall sawing for your convenience. Contact us for more information.